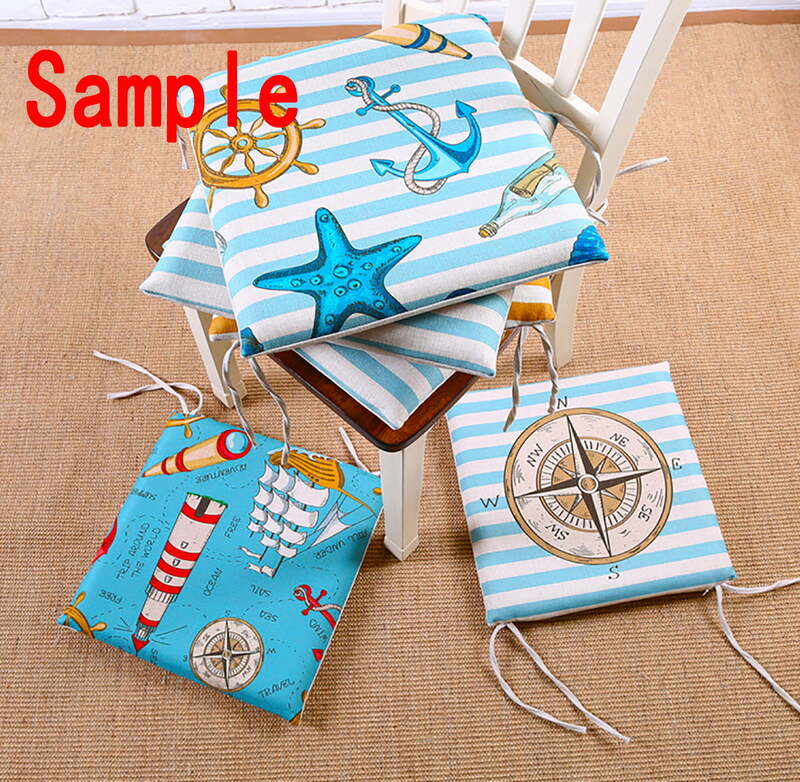 Size: 16x16 inches,18x18 inches,20x20 inches ,the height of the inner is approximately 1-2 inches.Material: One Cushion Case,the Inner is made of high elasticity 3D Memory Three-Dimensional Mesh Material.Attached ties keep outdoor cushion securely fastened to your furniture.Easy Care - lightly spot clean or hand wash cushion case with mild detergent and cool water; then let air dry. • Size: 16x16 inches,18x18 inches,20x20 inches ,the height of the inner is approximately 1-2 inches. • Easy Care - lightly spot clean or hand wash cushion case with mild detergent and cool water; then let air dry. • Attached ties keep outdoor cushion securely fastened to your furniture. • Material: One Cushion Case ,the Inner is made of high elasticity 3D Memory Three-Dimensional Mesh Material.